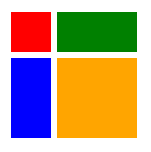 The XAML UI framework for Windows provides an extensive library of controls that support UI development. Some of these controls have a visual representation; others function as the containers for other controls or content, such as images and media. 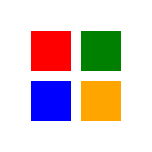 You can see many of the Windows UI controls in action by downloading the XAML UI Basics sample. Here's a list by function of the common XAML controls you can use in your app. A toolbar for displaying application-specific commands. See Command bar. A button for showing commands using app bar styling. Visually separates groups of commands in a command bar. A button for toggling commands in a command bar. 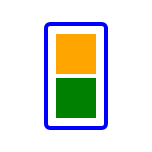 A specialized app bar that handles the resizing of app bar button elements. A control that responds to user input and raises a Click event. A button that appears as marked up text and opens the specified URI in a browser. 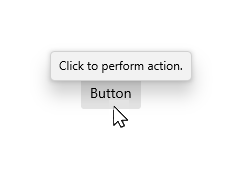 A button that raises its Click event repeatedly from the time it's pressed until it's released. A control that presents a collection of items that the user can flip through, one item at a time. A control that presents a collection of items in rows and columns that can scroll vertically. A control that presents a collection of items in a UI specified by a data template. 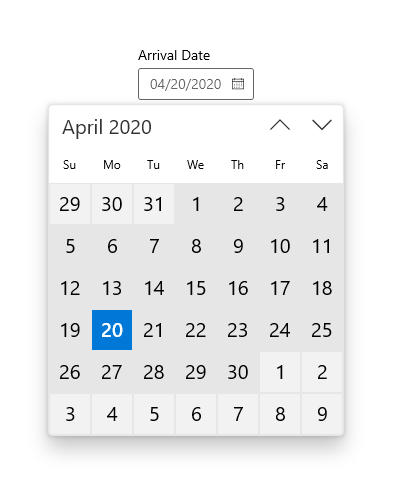 A control that lets a user select a date using a drop-down calendar display. A configurable calendar display that lets a user select single or multiple dates. A control that lets a user select a date. A control that lets a user set a time value. See Menu flyout and Popup menu. Temporarily displays a list of commands or options related to what the user is currently doing. A custom menu that presents commands that you specify. A pop-up window that displays information for an element. A control that presents an image. A control that receives and displays ink strokes.  Various retained mode graphical objects that can be presented like ellipses, rectangles, lines, Bezier paths, etc. A container control that draws a border, background, or both, around another object. 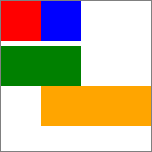 A layout panel that supports the absolute positioning of child elements relative to the top left corner of the canvas. A layout panel that supports the arranging of child elements in rows and columns. 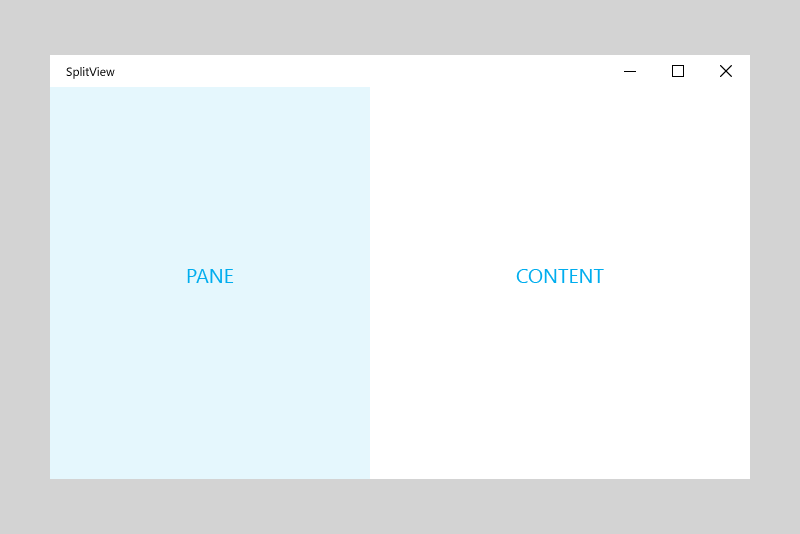 A panel that lets you position and align child objects in relation to each other or the parent panel. A container control that lets the user pan and zoom its content. A layout panel that arranges child elements into a single line that can be oriented horizontally or vertically. A layout panel that supports the arranging of child elements in rows and columns. Each child element can span multiple rows and columns. 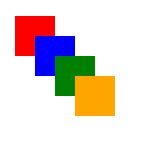 A container control that scales its content to a specified size. A control that plays audio and video content. 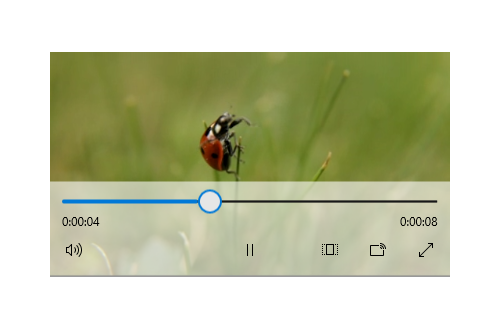 A control that provides playback controls for a MediaElement. An adaptable container and flexible navigation model that implements the left navigation pane, top navigation and tabs pattern. A container control with two views; one view for the main content and another view that is typically used for a navigation menu. A container control that hosts web content. A container control that lets the user zoom between two views of a collection of items. 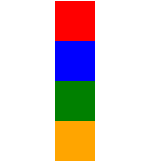 A control that indicates progress by displaying a bar. 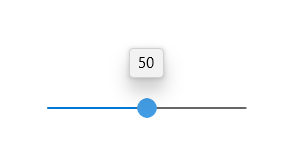 A progress bar that shows a specific value. 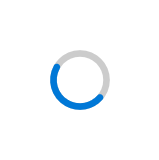 A progress bar that shows indeterminate progress. A control that indicates indeterminate progress by displaying a ring. A text input box that provides suggested text as the user types. A control for entering passwords. A control that lets a user edit rich text documents with content like formatted text, hyperlinks, and images. A control that displays text. 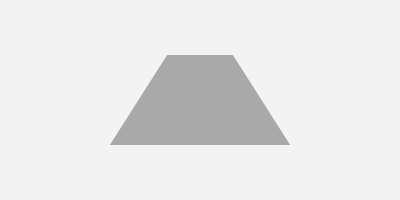 A single-line or multi-line plain text field. 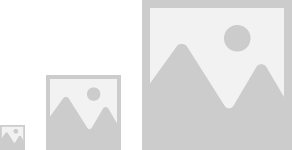 <TextBox x:Name="textBox1" Text="I am a TextBox"
A control that a user can select or clear. A drop-down list of items a user can select from. 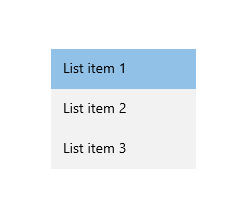 A control that presents an inline list of items that the user can select from. 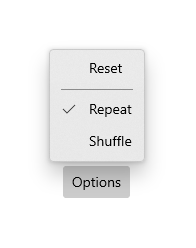 A control that allows a user to select a single option from a group of options. When radio buttons are grouped together, they are mutually exclusive. <RadioButton x:Name="radioButton1" Content="RadioButton 1" GroupName="Group1"
<RadioButton x:Name="radioButton2" Content="RadioButton 2" GroupName="Group1"
<RadioButton x:Name="radioButton3" Content="RadioButton 3" GroupName="Group1"
A control that lets the user select from a range of values by moving a Thumb control along a track. A button that can be toggled between 2 states. 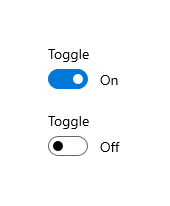 A switch that can be toggled between 2 states.